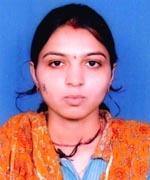 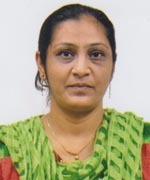 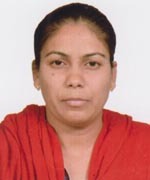 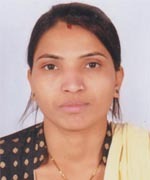 Name : ZALA MANJULABEN B.
Edu.Qualification : B.A., B.Ed., M.A., M.Ed. 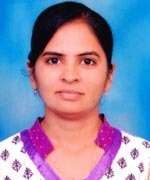 Name : MODASIYA MEMUNABEN R.
Name : SUTHAR KUNALKUMAR H.
Name : PATEL DHARMISHTHABEN L.
Name : PARMAR NAVNIT K.
Edu.Qualification : B.A., B.Ed., M.A., M.Ed., M.Phil. 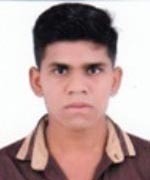 Name : RATHOD NIRMALBEN S.
Name : DEDUN NIRMABEN V.
Name : PATEL ANIRUDDH S.
Name : SHRIMALIBHOI NIRAJKUMAR R.
Edu.Qualification : B.S.C., B.Ed., M.S.C. 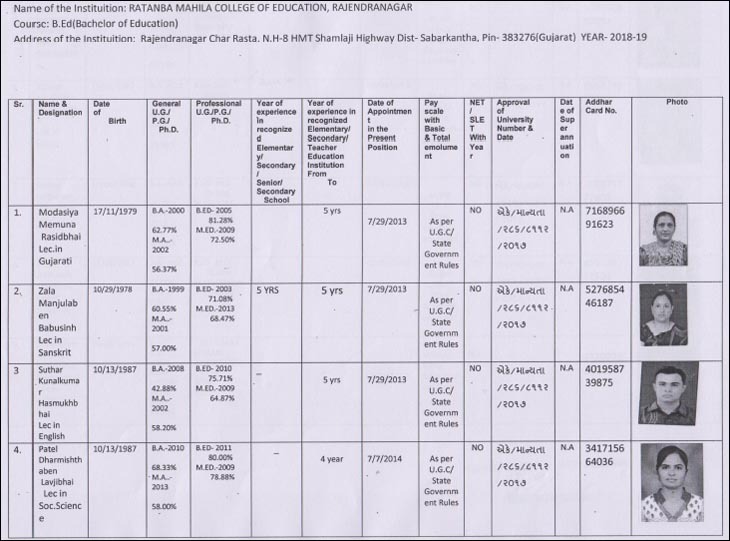 , M.Ed. 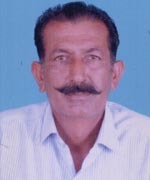 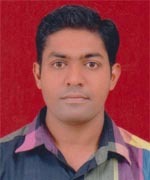 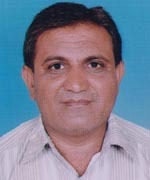 Name : CHAUDHARI SURESHBHAI M.
Edu.Qualification : B.A. 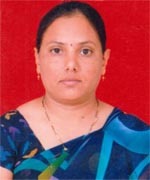 , M.A. 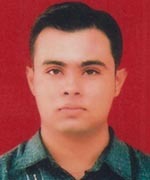 Name : CHAUDHARI DARSHITABEN R.
Edu.Qualification : B.A. 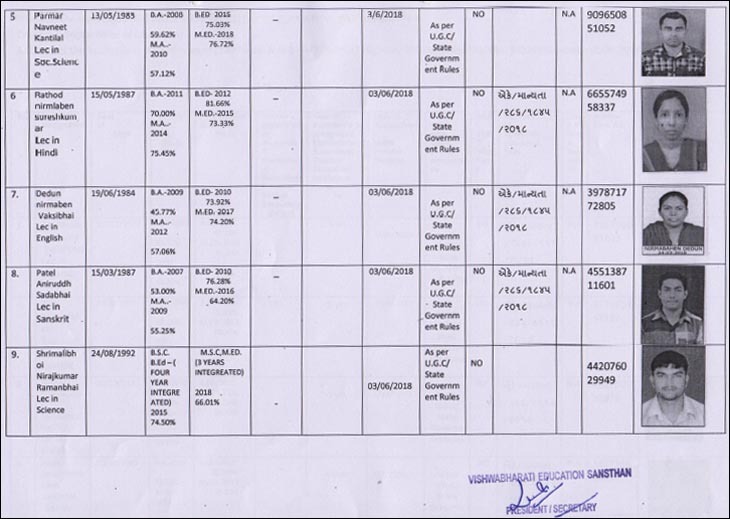 , B.Ed. 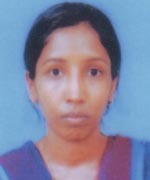 Name : PARMAR NILAMBEN B. 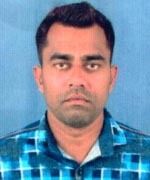 Name : JADEJA SURENDRASINH B. 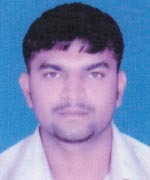 Name : RABARI NATHABHAI R.